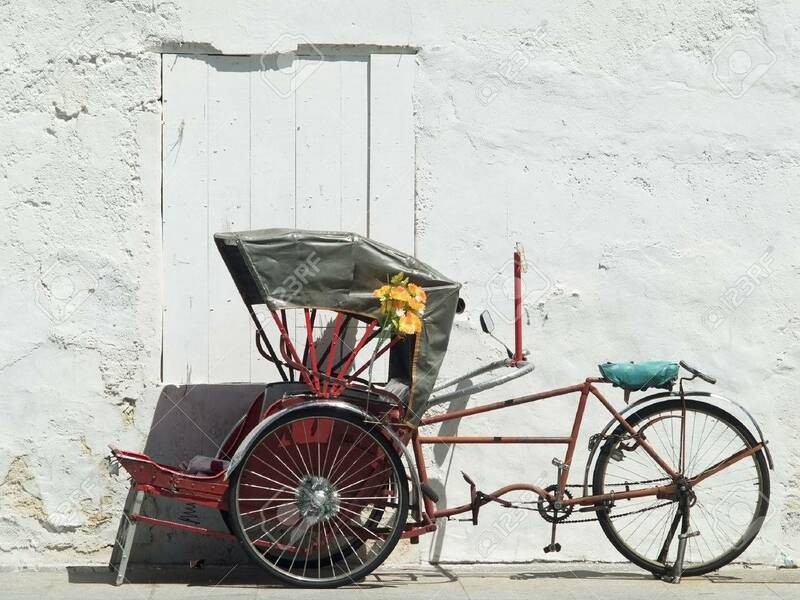 Red, Asian Trishaw Parked In Front Of A White Concrete Wall In.. Stock Photo, Picture And Royalty Free Image. Image 1647036. Stock Photo - Red, Asian trishaw parked in front of a white concrete wall in Georgetown, Penang, Malaysia. Red, Asian trishaw parked in front of a white concrete wall in Georgetown, Penang, Malaysia.